Skin is the largest organ of your body and it gives protection to the internal organs against all weather conditions. Skin appearance is also a very decisive factor for the beauty of a person. 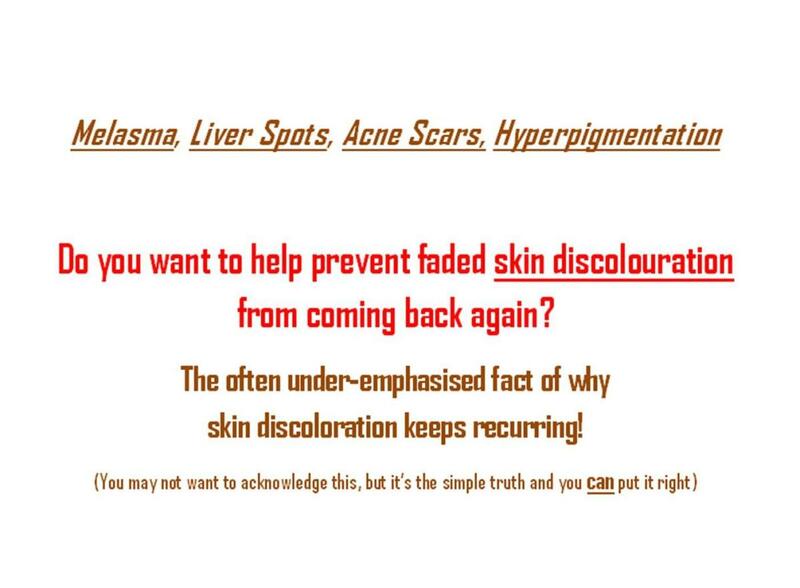 So maintenance of skin health is very important for your health and better external appearance. Skin will be affected by various problems or diseases because of different reasons such as ill-health, constant exposure to the drastic weather conditions and ageing. Everybody does not have the same type of skin; skin typse varies from individual to individual. 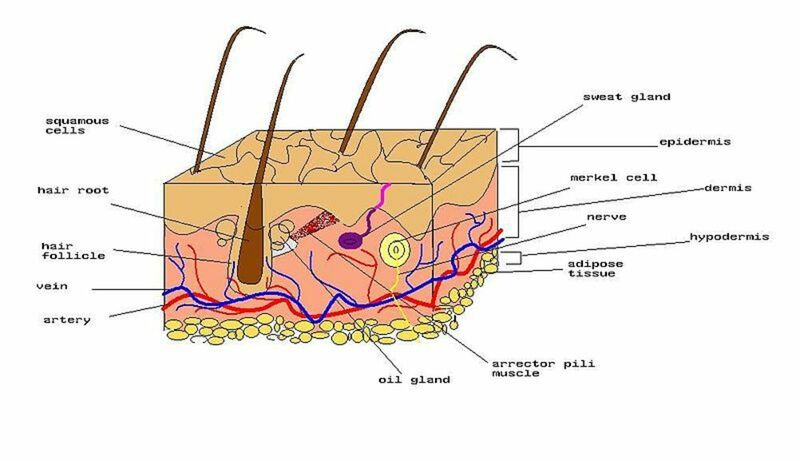 Skin types are classified as normal, oily, dry and sensitive. In some rare cases, a combination of different skin types can be seen in the different areas of the skin of a person. Normal skin is not too dry and not too oily. If you have dry skin, it can creak or peel when exposed to drying factors. Oily skin is capable to produce blackheads, pimples etc. If you have a combination type of skin, it will show different properties in different skin areas. 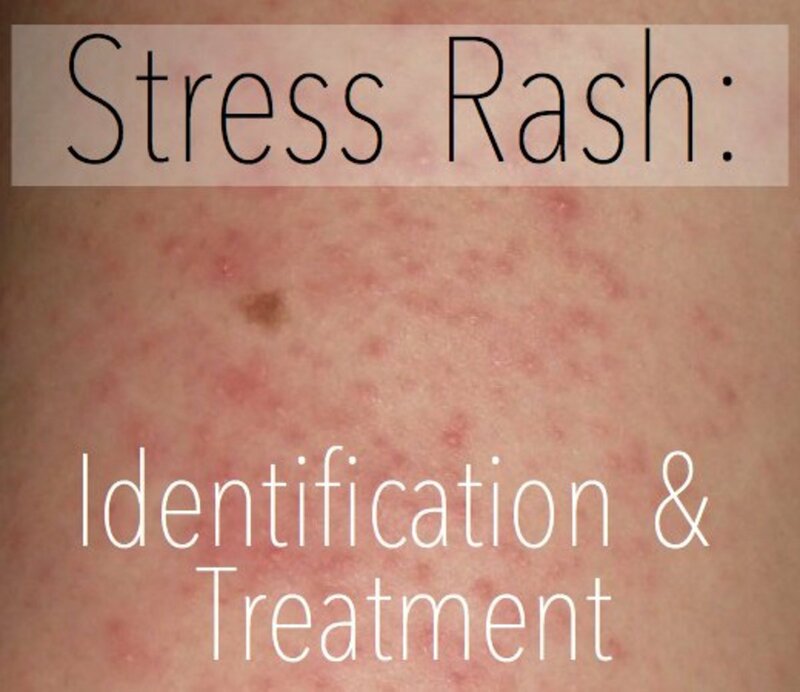 When you suffer a skin problem, it is better to initiate the treatment process after understanding your skin type. It is very important to understand about your skin type to select the right type of treatment. Medicines that are available for the different skin diseases contain chemicals which may be harmful to a particular skin type, if wrongly used. Always consult a good specialist doctor for your skin problems. 1) Lemon: Lemon juice is a strong antioxidant and it contains lot of vitamin C and flavonoids. 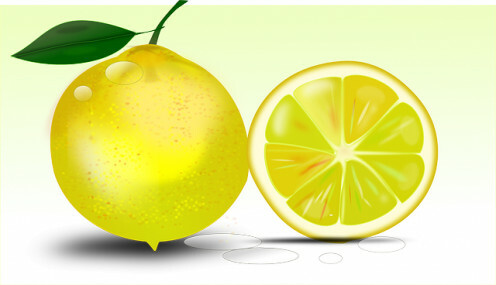 Lemon juice is a good remedy for pimples or acne, which is a common skin problem among teenagers. Apply freshly squeezed lemon juice directly on the pimples with the use of a dab and leave it there overnight. As a preventive action against the formation of blackheads, apply a mixture of lemon juice and coconut oil (equal quantities) on the entire face. Another use of lemon juice is to lighten the stretch marks on the skin. For this apply freshly squeezed juice on the marks and leave it there for at least 15 minutes. Rinse with water and repeat the process for a few days to get the desired result. 2) Honey: Honey is helpful to make your skin soft and glowing. It can also helpful to remove the dead cells on the outermost layer of the skin. Honey can be used either alone or in combination with lemon juice and olive oil or with lemon juice and milk powder for better results. Combination of honey and cinnamon powder is also an effective remedy for pimples. Mix a little cinnamon powder and honey to make a paste and apply it on every pimple using a dab. Allow it to remain there overnight and wash it off in the morning with lukewarm water. Repeat the treatment for a few days for better results. 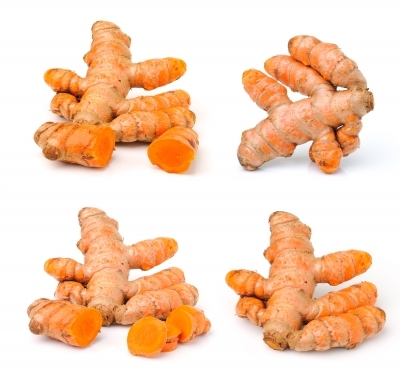 3) Turmeric: Turmeric is a powerful antimicrobial. 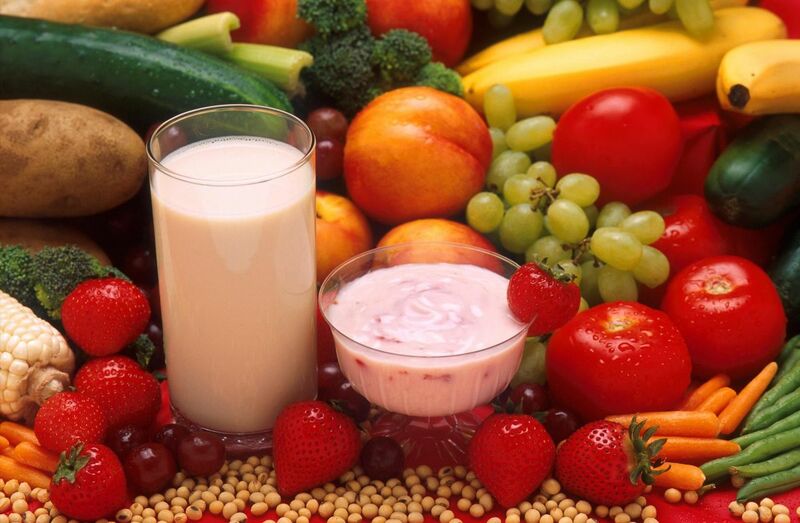 It is useful to keep your skin healthy and glowing. Turmeric can be used by making a paste of turmeric powder or it can consume along with a glass of warm milk for getting flawless skin. To apply directly to the skin, make a paste by mixing a little turmeric powder with a little coconut oil. Use this paste on your pimples before going to bed and leave it there overnight. Wash it off in the morning with fresh water. 4) Sugar: Sugar mix is helpful for the removal of unwanted hairs. 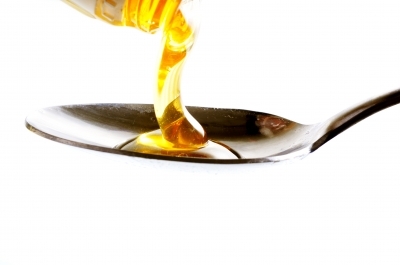 Mix a tablespoon of sugar with a teaspoon of honey and a few drops of lemon juice. Heat it lightly for 2 or 3 minutes and mix well to make it into a paste. Apply this warm paste to the area on your face, where you want to remove the hair and cover this area with a strip of cloth. Pull the cloth immediately in the direction opposite to that in which the hair is growing, to remove it. 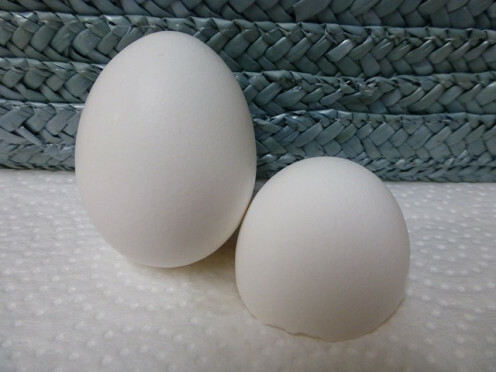 5) Egg: Egg white is useful for the removal of stretch marks on your skin. Simply apply the white of one or two eggs on the marks as a thick layer and leave it there to dry. After the drying rinse it with water and apply some olive on that spot. Egg white is also useful for the removal of unwanted hair. Mix one egg white with one tablespoon of sugar and half a tablespoon of corn flour and make it into a paste. Apply this paste over the area where the unwanted hair is growing. After drying, pull it off firmly and hair will also pull out. A mixture of egg white and honey can be used for the removal white heads. Mix the white of one egg with a little honey and apply to the affected area. Leave it there for 30 minutes and rinse it off with cold water. 6) Gram Flour: Gram flour has the ability to remove the unwanted hair or excess hair on the face, so this flour is using for beautify the facial skin from the olden times itself. Make a paste of gram flour and turmeric (equal quantities) with the help of a little water and apply it to the problematic part of the face. Leave it there to dry. Rub off this face mask with a cloth dipped in warm water. 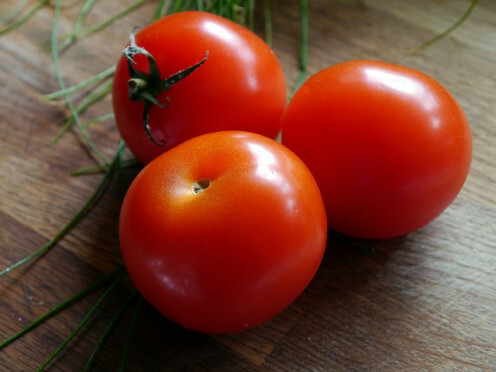 7) Tomato: Tomato pulp is a good toner to the skin and the regular use of it will prevent acne formation. Mix cucumber juice and tomato pulp well and apply this mixture on your face. Leave it there for 15 minutes and wash it off. 8) Sandalwood: Sandalwood is a natural remedy that has soothing and cooling effects. It is mainly used for the removal of unwanted scars and marks on the body. 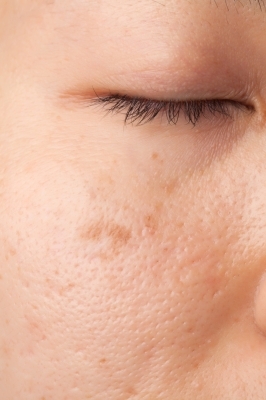 Acne scars and body marks formed as an after effect of some injuries can be removed by the repeated application of sandalwood paste or sandalwood water. For removing acne scares or other marks, apply the paste of sandalwood which is obtained after rubbing the sandalwood on a wooden base and leave it there overnight. Wash it off in the morning with cold water. Repeat the process regularly till you get the desired result. Sandalwood water also can be used for this purpose. Soak a piece of sandalwood in the water for a few hours and apply this water on the marks with a cotton ball. Repeat this process for a few days. 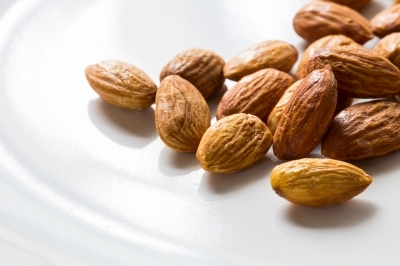 9) Almond: Almond is useful for the removal of acne scars. Soak three almonds in water and leave it overnight. In the morning peel the skin of the almonds and mash them. Mix it with a little rose water and apply on the face. 10) Neem Leaves: Neem leaves have antibacterial and antifungal properties. Because of its capability of cleansing body toxins, it is widely using for the treatment of different skin diseases like eczema, acne, ringworm etc. For the removal acne scars, apply these leaves directly to affected area and leave it there for some time, before washing. Repeat this process for a few days to get the desired results. 11) Fenugreek: Extract of fenugreek seeds is a good solution for the removal of acne scars. Boil a few seeds in a little water for 15 minutes. After cooling, pressure out the seeds using some cotton and apply the water to acne scars. Repeat this process regularly for a few days to get improved results. 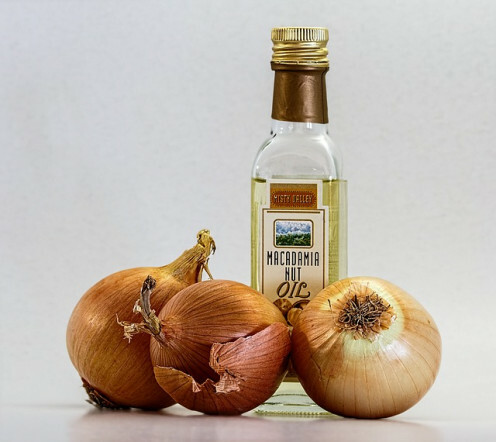 12) Vegetable Oils: Vegetable oils like castor oil, coconut oil and olive oil have moisturizing properties; so these can be used to remove the wrinkles and stretch marks on the skin. Apply anyone of these oils to the body part where the marks or scars are more prominent, after warming a little. Leave it there overnight for getting better result and rinse it in the next morning. Massaging the entire body including the scalp with coconut oil or castor oil, followed by a hot water bath is a very good skin care treatment. 13) Vinegar: Vinegar has good antiseptic property and it is also useful for the removal acne scars. 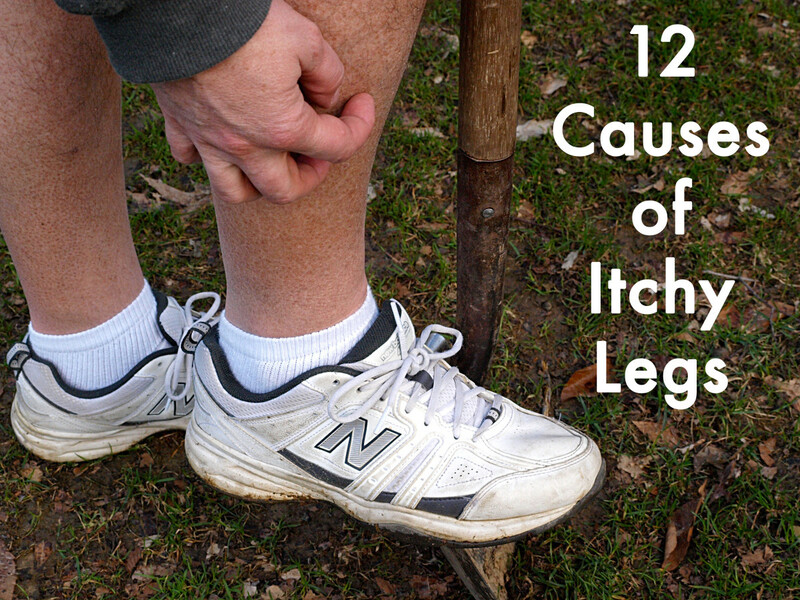 But vinegar cannot be applied directly to the skin because it will damage skin. So dilute vinegar with some water and apply this diluted solution to the scars with a cotton ball. 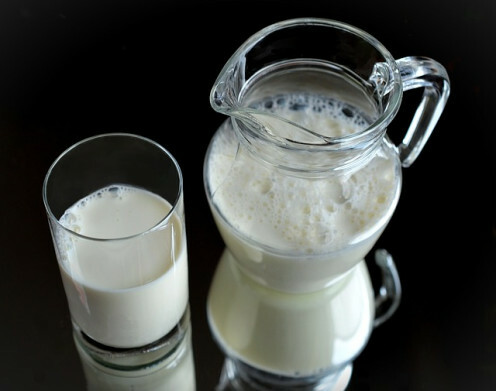 14) Milk: Lactic acid that contain in the milk will help to lighten the color of dark skin. Apply milk directly to dark areas of your skin and leave it there overnight. Wash it in the morning with warm water. Yoghurt, a by-product of milk is also has some bleaching properties. So it can also be used to lighten the dark skin areas. Make a thick past of yoghurt, oatmeal and a little lemon and apply this to the darkened skin area. 15) Oatmeal: Oatmeal has cleaning property, so it is also used to reduce the scars of acne. Make a paste of oatmeal by adding a little water and apply it on the face as a facial mask. Allow it to dry for 15 to 20 minutes and then wash it off with lukewarm water. Repeat the process for a few days to get better results. All the above natural remedies are available in your home itself and you do not have to spend any extra money to purchase them. Most of the skin problems can be solved effectively by the use of these items. For the serious skin problems, you should have to consult a dermatologist for guidance; but most of the common skin problems can be solved by the use of above natural products. Long term use of chemically made beauty products is harmful for your skin health, even if you are following your doctor’s advice. 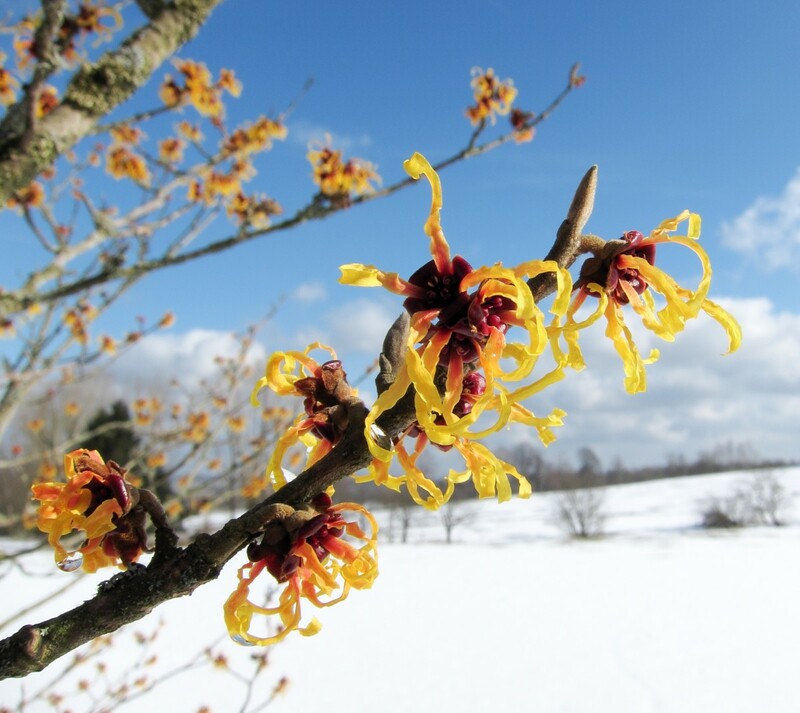 But natural products will not do any damage to your skin, even if you use it regularly.